At the last Photokina, I stopped by the ALPA booth. While there, I was shown a prototype of a new tripod system they were developing. At that point, the system was a basic 3D-printed prototype, but like a lot of things made by ALPA, it was meticulously engineered. I think it’s a Swiss thing of aiming at engineering precision. At that time, this tripod system was only an idea. In mid-September 2017, I received a box from ALPA and lo and behold, it was the final product. It arrived in a really cool briefcase. 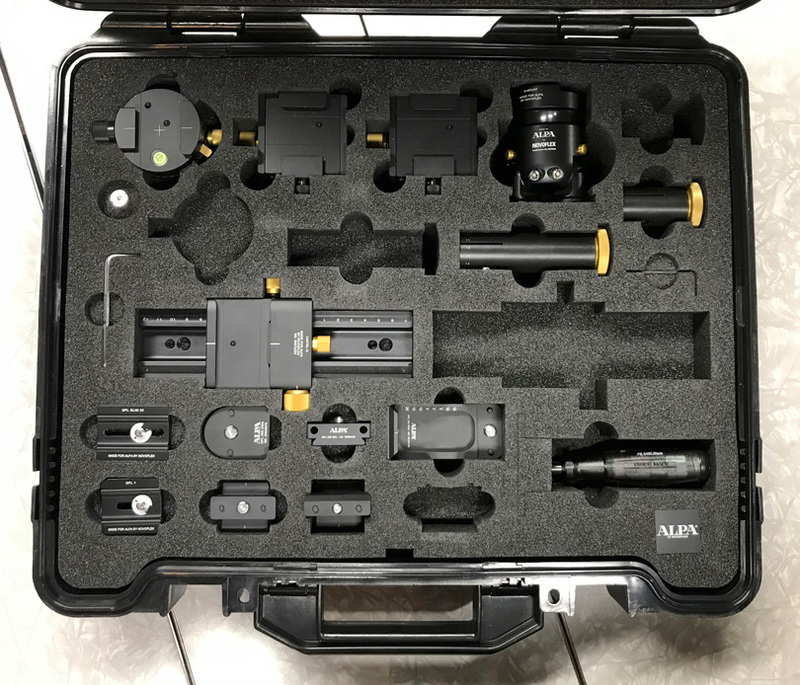 Opening it, I felt like James Bond—all the pieces were fitted into a custom cut foam insert. It was just something like you’d see a secret agent open in the field. I am a firm believer in ALPA products and engineering. I have an ALPA system with six lenses that I use for a lot of my finer photography. The system mates beautifully with a Phase One back and forces me to slow down and really work the image. 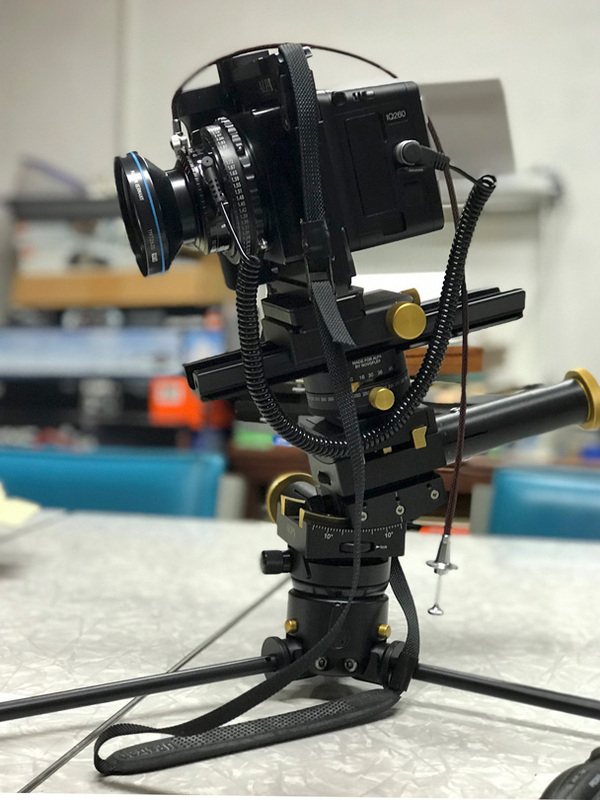 Thus, I was excited to see how this tripod system would mate up with my ALPA camera. The images in this article were all shot with my camera mounted on the system. 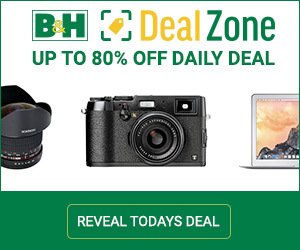 The kit allows for a full–size tripod or a tabletop, low-rise tripod. 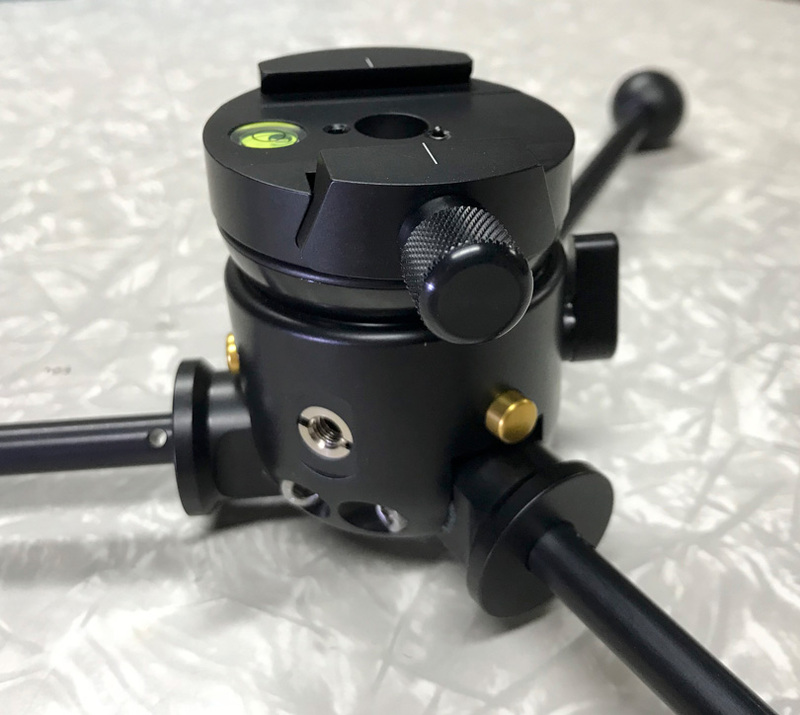 There are a couple of tripod heads that join together to allow a precise, variable, smoothly geared tilt head. 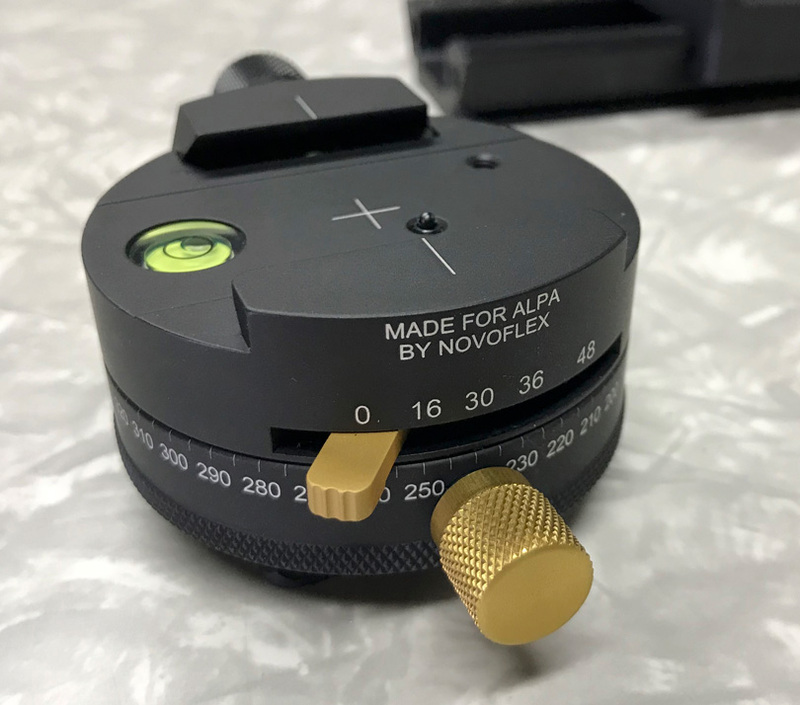 In addition, there are the ALPA Pano heads. These allow rotation of the top or bottom of the tripod heads. All of these pieces are designed to the specification of ARCA Swiss head mounts. So, they easily connect to each other, not to mention a camera. 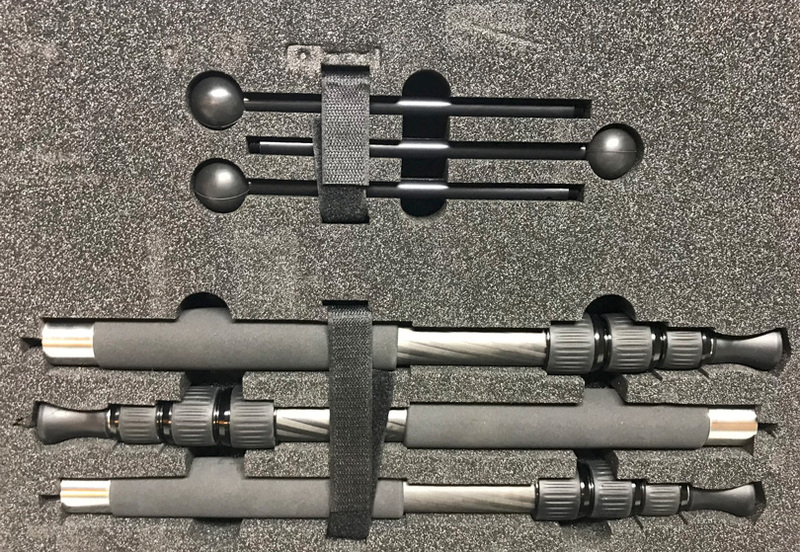 The tripod legs connect to a universal tripod connector that serves as the foundation of either the small or large tripod legs. The brass color knobs are used to rotate the geared heads for different angles. There are adjustment handles that slide onto these, giving a larger knob size and allowing for more precise adjustments. 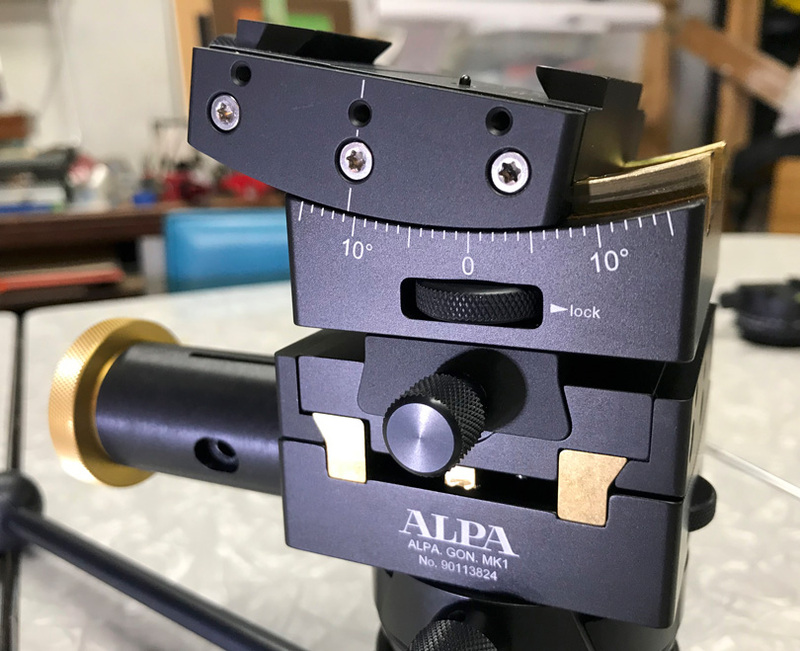 To top things off, you can add an ALPA / Novaflex Castel-Q Focusing Rail. 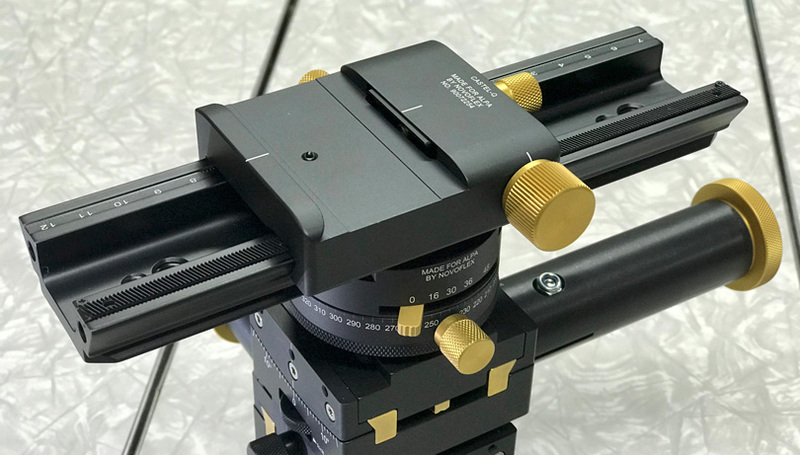 This clamps into the system and allows the ability to move the whole camera system in tiny increments for very precise focusing. This whole system with the case sells for around $3200 USD, depending on the set-up and pieces selected. I own a lot of tripods and have a variety of shapes and sizes. I own ball heads from different companies, along with an ARCA Swiss cube head. The cube head is beautiful but heavy. It allows very precise camera movements and is an excellent tool when working with technical cameras. 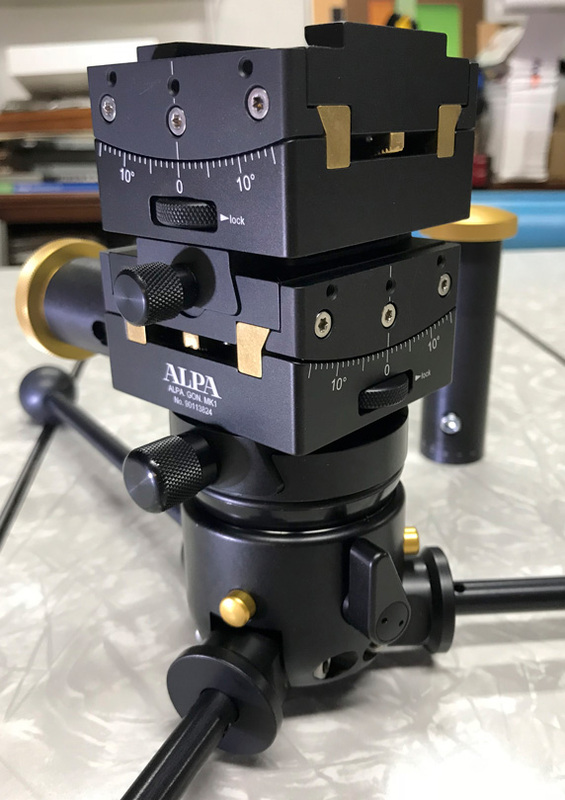 The ALPA Gon system is a great new addition to what is available. I love the modularity of the kit and that if I were a studio shooter, I could assemble a system that would be particularly right for the job. It’s a lot of fun putting the pieces together, and there is no preset way. The small legs are great for doing close to the ground images. They can be spread out to nearly a flat ground–level setup. The larger legs make for quite a stable platform and also take advantage of the ability to spread them out wide for more stability. Let’s face it: the cost is pretty high for all of this. I like doing nature and landscape photography. 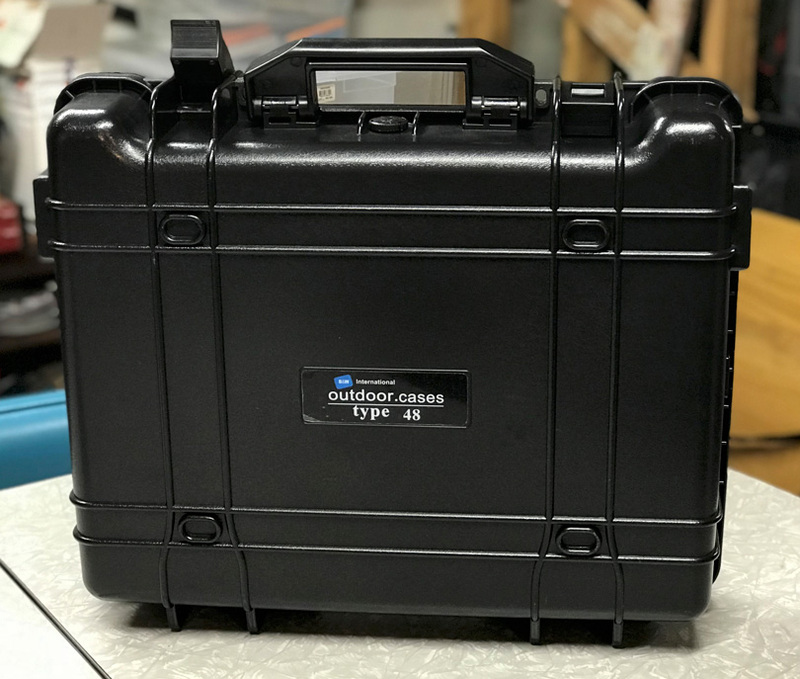 While the case this setup comes in is nice, it is not something I’m going to lug down a trail like I was about to check into a hotel room. I did try something though. I took all the pieces that I thought I would need on a landscape shoot and was able to fit them into my Tamrac backpack. This was great as I didn’t have to strap a tripod on the outside of my pack. I found a location and took out the legs, tripod leg holder and the tripod heads and assembled them. It worked well. Assembled quickly. Working with it on the full–size legs was easy and fun and stable. I used a Sony a7r II mounted on the system, as that is what is inside my Tamrac pack. It took only a few minutes to break it down and pack up. I liked this as I am often carrying my pack on my back and carrying the tripod with my hands. 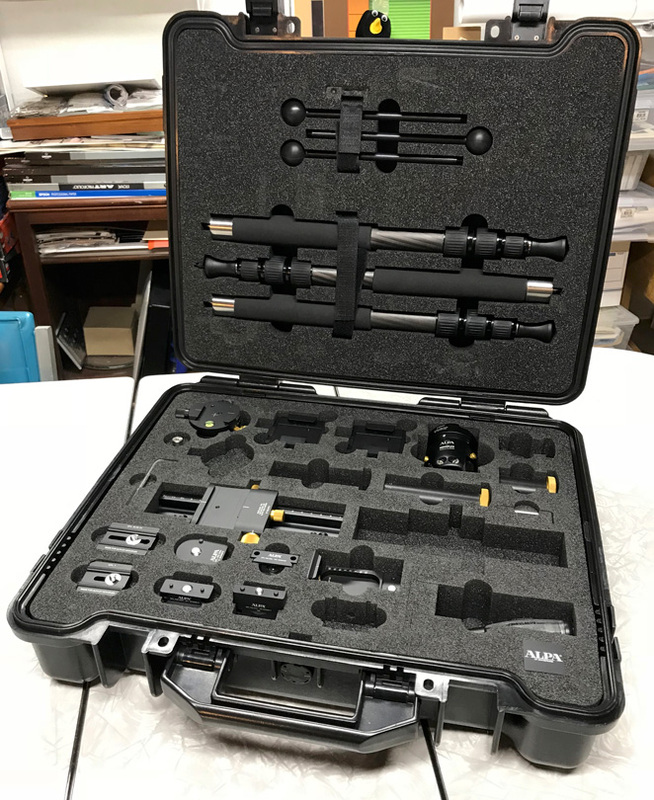 So, bottom line is, if you want a modular tripod solution that is quite sophisticated and versatile, then this may be for you. The cost is around twice as much as you would pay for a nice tripod and head. It offers versatility though. It’s fun. And it is beautifully engineered. I think there are photographers out there, especially those who go hiking with their camera who may find this modular system something that will work for them.